Dr. Robert Fornalczyk (Dr. Bob to his patients), believes that dentistry should be different. He believes that patients should be at the center of his practice. He believes that a gentle touch and advanced technology can combine to ensure both excellent results and an excellent experience. 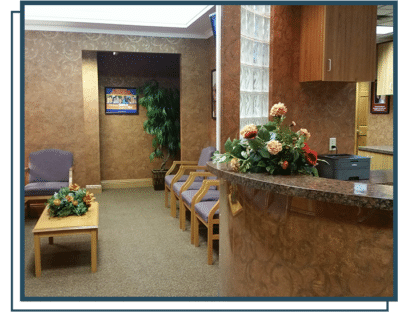 Dr. Bob founded Advanced Dentistry of Butler on these beliefs, and for nearly 40 years the people of Butler have learned to trust in his tradition of gentle, compassionate dental excellence. If you are looking for a dentist who listens and dedicates his expertise to ensuring the best experience and best results for his patients, please call (724) 282-4436 today for an appointment with our dentist at Advanced Dentistry of Butler. We welcome patients of all ages to our family dentistry practice. Getting your entire family treated at the same practice can help everyone get the best care. Dental implants can replace lost teeth. It’s like getting your teeth back. Have a beautiful smile. Eat all your favorite foods. And with proper care they can last for life. Gum disease can cause tooth loss, and it’s a threat your overall health. From simple cleanings to more advanced scaling and root planing, we can help protect your teeth and your health. Lumineers give you a beautiful, long-lasting smile. 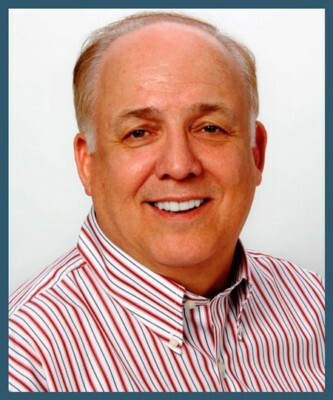 Dr.Bob is a Lumineers expert who trained onsite at their headquarters and honed his skills with years of experience crafting smiles. Dental technology gives us more options than ever to deliver beautiful smiles. Lumineers can whiten and straighten your teeth. Dental Bonding is a quick and inexpensive fix. Invisalign straightens teeth without brackets or wires. If your smile has lost its luster, there are many ways we can bring it back. Dental Implants can replace one or more lost teeth. Dental Crowns can rebuild damaged teeth. Teeth Whitening can restore your bright white smile. Advanced Dentistry of Butler knows that the health and beauty of your smile can make all the difference in your life, and in the lives of all your friends and family. When you’re not happy with your smile, it’s hard for you to show that you’re happy about anything else. And people notice when you’re not smiling. They don’t know why you’re not smiling, only that they miss your smile. That’s why we offer a full range of cosmetic dentistry procedures to help you ensure that you love your smile and feel comfortable with it. 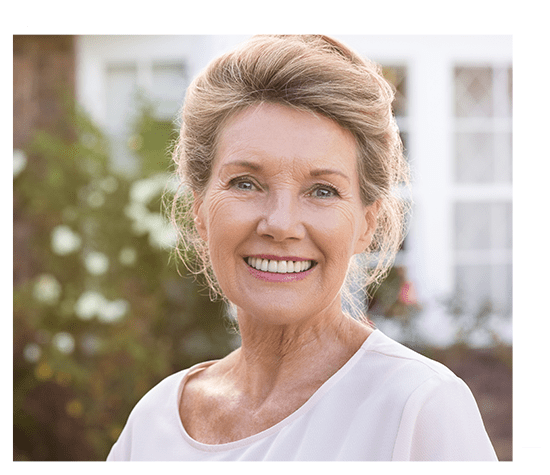 Whether you’re trying to recapture the lost smile of your youth, achieve the smile of your dreams, or keep your beautiful smile for life, our cosmetic dentist and team can help. Preventive care and treatment of oral health problems helps you maintain the beauty of your smile for a lifetime. Gum Disease Treatment protect your smile and health. Dental Sealants prevent decay in children and adults. Checkups and Cleanings ensure continued health. Dr. Bob is a friendly, caring dentist. He takes the time to listen to you, can answer all your questions, and works with you to make decisions about what’s best for your smile and your health. Many people feel much more relaxed in our office than they ever have at the dentist’s. But for some people, that’s still not enough to feel truly comfortable. That’s why Dr. Bob offers sedation dentistry. This can help you overcome your anxiety and have a truly stress-free dental appointment. And because Dr. Bob is a member of DOCS (Dental Organization for Conscious Sedation), he’s certified in the latest guidelines for safe, effective sedation. Why should I choose Dr. Bob as my relaxation dentist? Dr. Bob Fornalczyk is a highly trained relaxation dentist. He is a member of DOCS (Dentists for Oral Conscious Sedation), and for 40 years, he’s been the dentist Butler trusts. What can sedation help with? 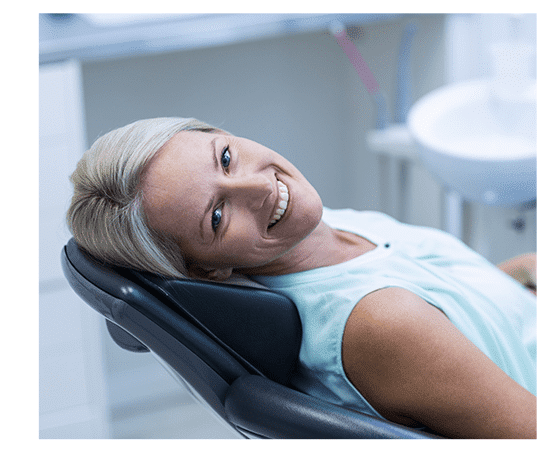 If you have dental anxiety, a strong gag reflex, difficulty getting numb, or can’t sit still and end up sore after an appointment, sedation might be right for you.